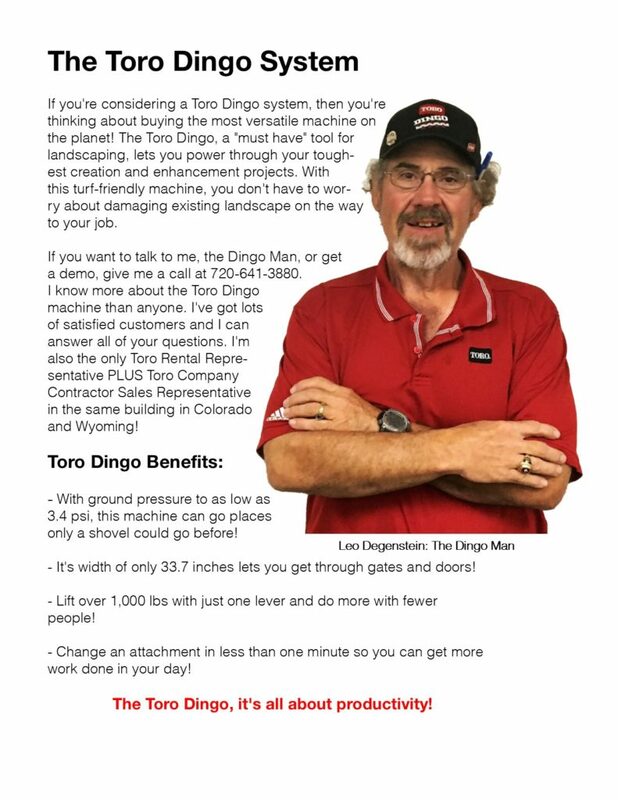 Meet the all-new Toro® Dingo® TXL 2000. The latest model features telescoping arms to allow the TXL 2000 to reach over obstacles, dig below grade, and generally extend the operator’s working range. This equipment solution consolidates the benefits of several machines into one to perform a variety of tasks on the jobsite. 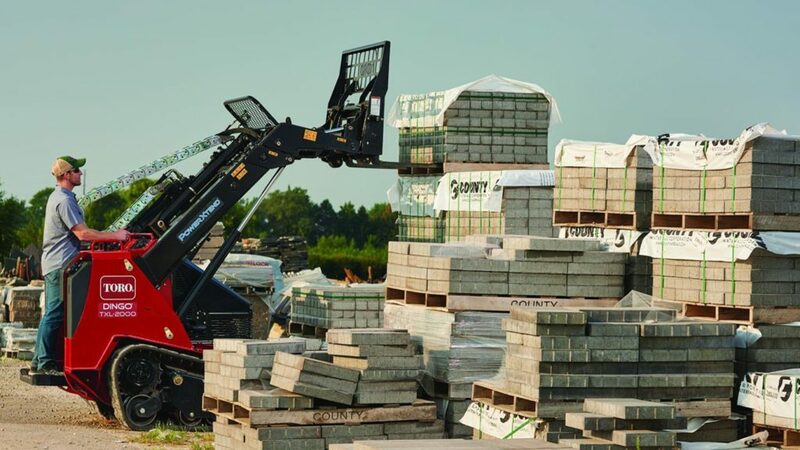 In addition to featuring innovative telescoping loader arms, the TXL 2000 is the most powerful compact utility loader on the market today with a rated operating capacity of up to 2,000 pounds. 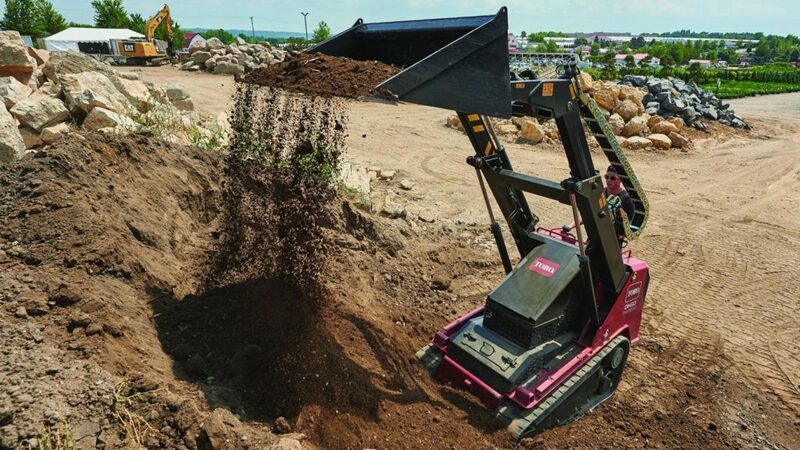 The versatile Toro Dingo is an efficient alternative to hand labor, skid-steer loaders and compact track loaders — especially in tight spots other equipment can’t reach. And the light footprint is gentle on turf. SAVE LABOR, DO MORE AND FINISH FASTER. Think of all the tasks you do every day. Now imagine how much faster you could do them with a Toro® Dingo®. It’s a simple way to boost productivity and expand your business — and now our full lineup offers more choices than ever. Whether you need wheels or tracks, gas or diesel, or radial lift or vertical lift capabilities, there’s a Dingo that’s right for you. Determine the right Dingo for you. 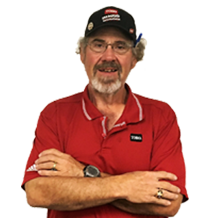 The innovative product development team at Toro continue to make the line of Dingo compact utility loaders better, stronger and more versatile, helping you change your business for the better. The family includes both gasoline and diesel options, as well as wheeled and tracked choices in walk-behind and ride-on designs. Any model you choose offers amazing hydraulic power, all in a compact, maneuverable package. CONTACT LEO TO SCHEDULE A DEMO!